Fabulously located 3 bedroom weatherboard home on a massive 1100 square metre site. 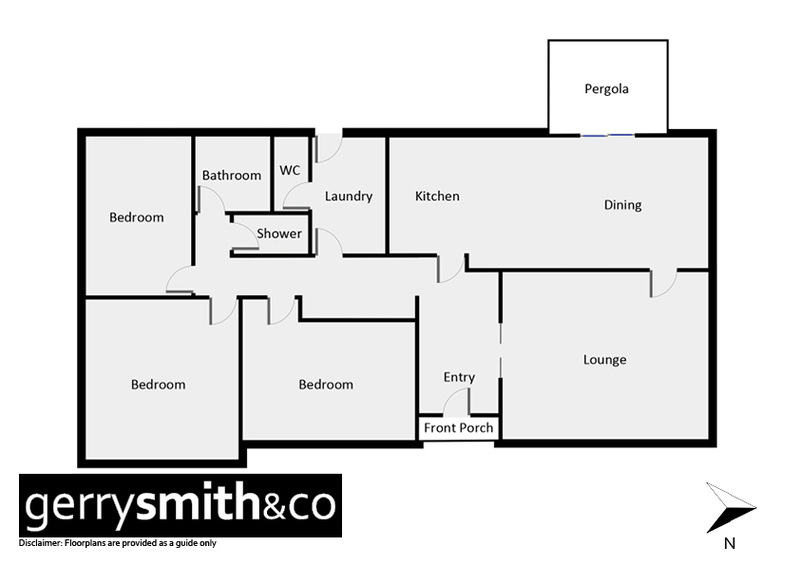 Stylish home in a premier location with further development potential. Move in and enjoy.